Spring Fling opens Greek Row to new facesPanhellenic spring recruitment registration is now open for young women interested in joining a sorority next semester. UCF terminates Theta Chi fraternity housing contractUCF’s Theta Chi fraternity’s on-campus housing contract has been terminated. UCF's Sigma Chi on probation through summer 2017Following accusations of hazing and disruptive conduct, Sigma Chi was placed on probation through summer 2017. Zeta Tau Alpha to host philanthropic dance competitionUCF Zeta Tau Alpha is slated to host Zeta Lip Sync on Oct. 1 to benefit breast cancer education and awareness. Knights parade through campus for anti-hazing marchOn Wednesday afternoon, what looked like the world’s quietest parade weaved through campus in a show of solidarity. UCF Sigma Chi conduct hearing scheduled​A conduct board panel hearing has been scheduled for the UCF Sigma Chi fraternity to address the alleged violations. Former Sigma Nu member not charged with sexual assaultFormer Sigma Nu member Joaquin Mendoza will not face charges following sexual assault accusations. UCF Interfraternity Council rush week to begin TuesdayThe IFC kickoff event will take place Sept. 1 at 9 p.m. in the Student Union's Pegasus Ballroom. Will the Greek Drachma Make a Return? 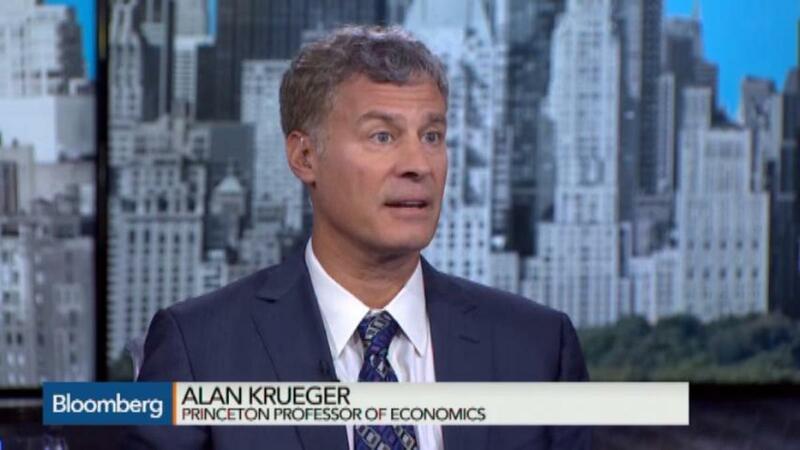 Will the Greek Drachma Make a Return?July 2 -- Princeton Professor of Economics Alan Krueger discusses the Greek crisis. He speaks on "Bloomberg Surveillance." Greece preps reforms to keep bailout, negotiations far from overThe Greek government is readying a list of reforms which the European Central Bank, International Monetary Fund and European Commission will weigh and decide whether they're enough to release 7.2 billion euros in financial aid to the country. Zeta Tau Alpha sorority raises $13,000 to fight breast cancer.Zeta Tau Alpha sorority raises $13,000 to fight breast cancer.